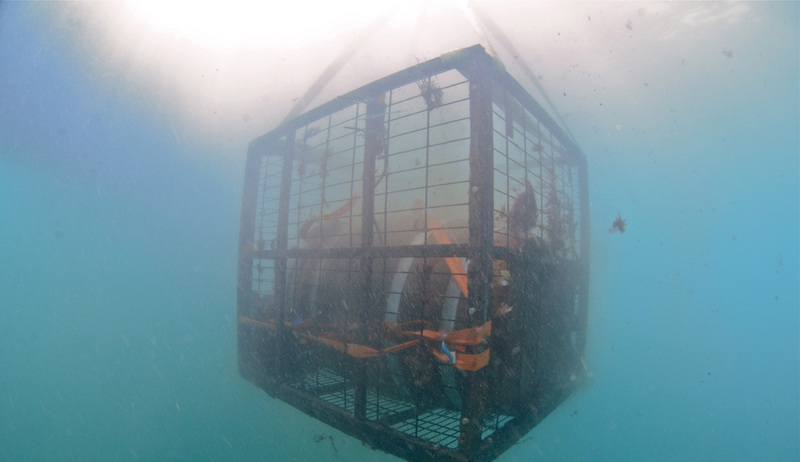 Crusoe Treasure is a limited-edition boutique wine aged at the bottom of the sea in the first underwater cellar and artificial reef in the world. Crusoe Treasure is created for adventurous and passionate wine lovers who wish to experience fine wine and unique spirits unlike anything on land. Unlike other beverages, Crusoe Treasure has perfected the science of aging wine underwater through years of research and technological innovation. We are dedicated to revolutionizing the wine industry through sustainable practices while creating greater awareness about our oceans. Regularly scheduled tours to the cellar followed by a tasting can be enjoyed throughout the season and custom tastings and tours can be arranged at your convenience. 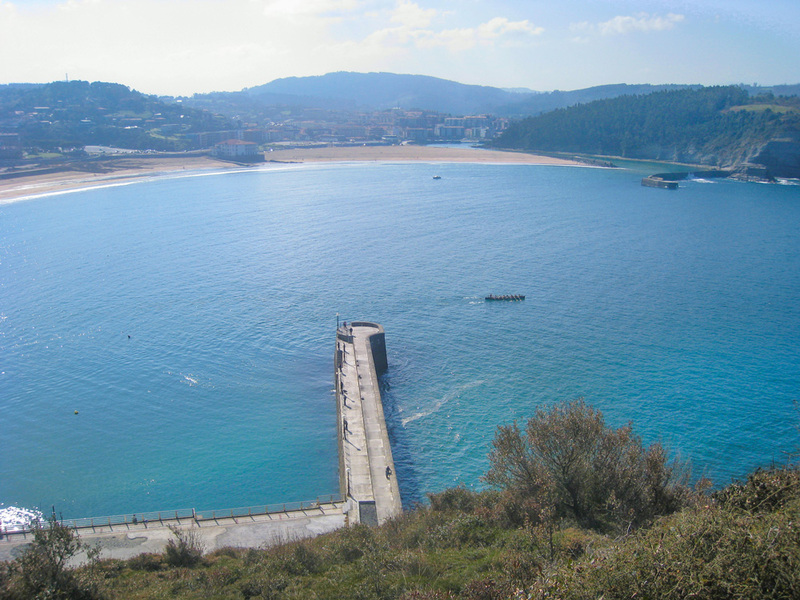 Crusoe Treasure is located in Plentzia Bay, in Biscay, and is approximately 20 kilometres northeast of Bilbao. We are easily accessible by car or by Bilbao Metro. The International LOIU Airport is located within 15 kilometres.